The ambassadors of China and the United States will be in Ilocos Norte in the coming days on separate occasions. 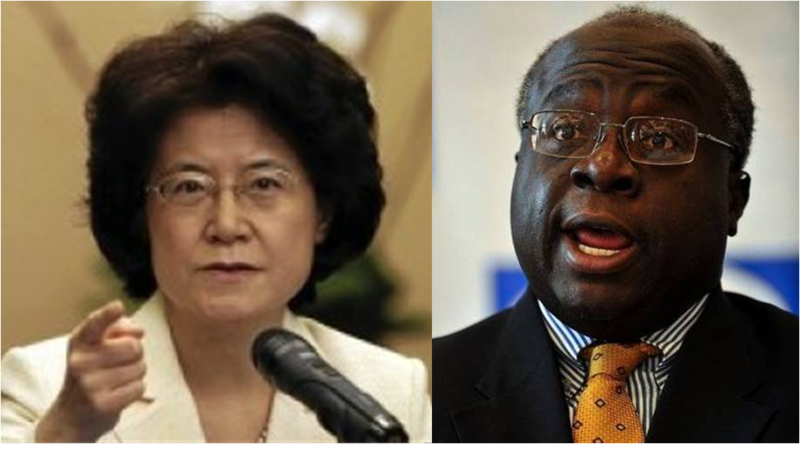 Her Excellency Ma Keqing of China arrives here today, July 26, while US envoy Harry Thomas visits a few weeks from now. 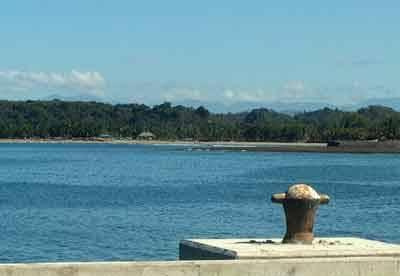 We believe it is just a coincidence that there is a raging territorial dispute between China and US-backed Philippines on some islands. We believe that our strategic location (we are near China) is of no consequence and that our seaports, e.g. Currimao seaport, is of no interest to them. We believe we are not being watched by these two world superpowers. Yes, we believe in all these.. or do we? News are abuzz today about fashion victors and victims in President Noynoy Aquino’s 3rd SONA held yesterday at the Batasan. 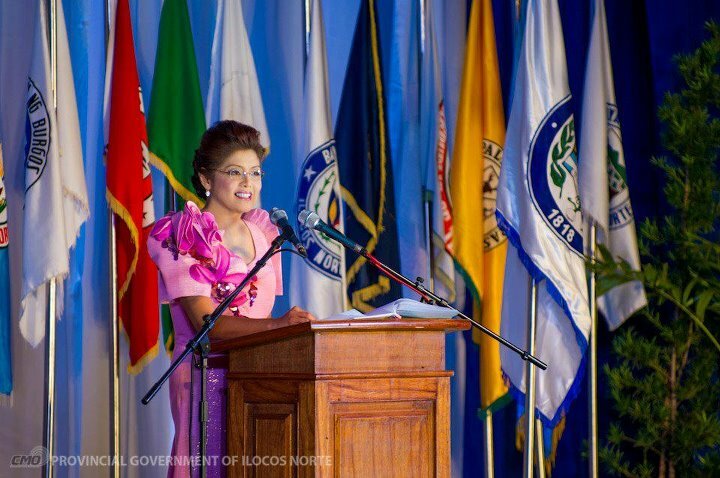 Two weeks ago here in Ilocos Norte, we listened to Governor Imee Marcos deliver her 3rd State of the Province Address at Plaza del Norte. This is one of the few red carpet events held in these parts. Let’s look at 12 ladies who caught your karikna and The Ilocos Times reporter Leilanie Adriano’s eyes. We consulted a group of Ilocos Beki’s from the fields of design and beauty, and they had a unanimous pick. Chevylle on her outfit: It’s an old gown, three years already. I first used it during Mayor Michael’s oathttaking. I thought of the design and had a local modista execute it for me. I wanted something simple, contemporary, relaxed without sacrificing the uniqueness and opulence of the Filipiniana. Made of inabel and lace, it’s actually a two-piece ensemble. The second piece is the lace bolero that had the palora sleeves, which gave character to the outfit. The same lace was cut out and sewn as applique at the bodice. I had it made this way so I can still use the gown, and even without the topper. Simple cut only that’s why I opted for the subdued skintone for the abel. Thanks. 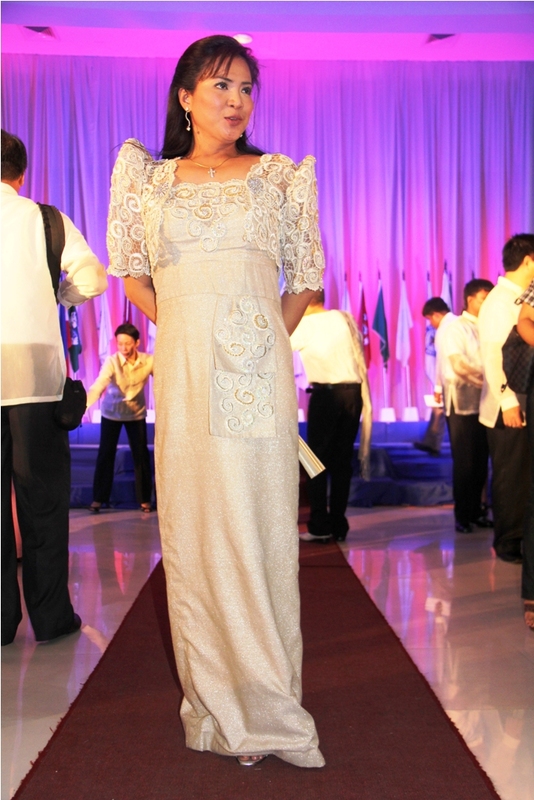 From the grapevine: Reliable sources say Ms. Chevylle had intended to use another attire for the SOPA but decided not to wear it when she found out it had the same shade as the Governor’s filipiniana crafted by top designer Amor Albano, finalist in the recent edition of Project Runway Philippines.